A number of cleaning companies out there only use products that consist of dangerous chemicals. These chemicals may threaten the health of you and your family, and our environment. It’s for this reason that House Cleaning Melbourne offers natural cleaning products. 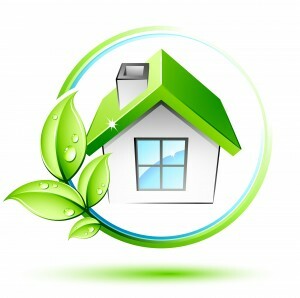 Why should you choose green home cleaning? Certain chemicals could be unregulated. Each time a chemical cleaning product is used in your home, you could be ingesting the fumes. It’s known that over 85,000 chemicals have come into the mainstream since World War II through different products. Not all of these chemicals have been tested, and approved by the NICNAS. While that may not be a scary thought in itself, up to 70 percent of standard cleaning products found in homes have these chemicals in them. Help keep children (and pets) safe. While we can’t protect our kids from everything bad in the world, we can control their access to dangerous chemicals. Household chemical cleaners rank in the top 5 for childhood poisoning cases. Chemical cleaners could be poisoning your water. A number of chemical based cleaning agents contain highly toxic chemicals such as ammonia, phosphorus and petroleum. When you wash your clothes, clean the dishes, or even flush your toilet after cleaning the bowl, you could be sending these dangerous chemicals back into the water system, as well as rivers, lakes, or steams that are nearby. Not only could it make it’s way back into your drinking water, it’s also been shown to have a negative impact on the environment. House Cleaning Melbourne takes pride in providing eco cleaning services using only the best, all natural cleaning solutions. Our professional team of cleaners won’t use any bleach, ammonia, or other harsh chemicals while cleaning your home. There isn’t a mess we can’t clean using natural cleaning products, and a little bit of elbow grease! 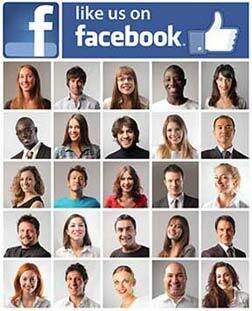 House Cleaning Melbourne is proud to provide thorough, green cleaning services. We offer a wide array of scheduled serves, so whether you need weekly, biweekly, monthly, or even a one-time service, House Cleaning Melbourne is there for you! All of the concentrates we use are all-natural and non-toxic, as well as organic. If you would like to take advantage of our environmentally friendly services, call us today to schedule a cleaning, or to receive a free quote!